Cooperation for a digital theft protection. Myra has toghether with startup Cooloc developed a new device that help you keep track of your things. 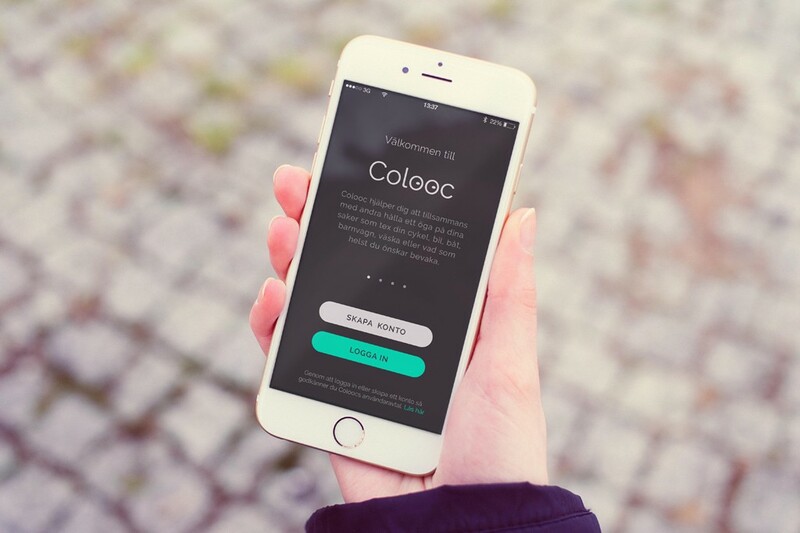 When the Cooloc is activated it sends out a signal that the applications in the phone can perceive up to 50 meters away. This information is from the nearest app/phone via internet to your app/phone and you look at a map exactly where the eye is located. Myra has worked with the Industrial design of the Beacon and the visual and UX of the app.